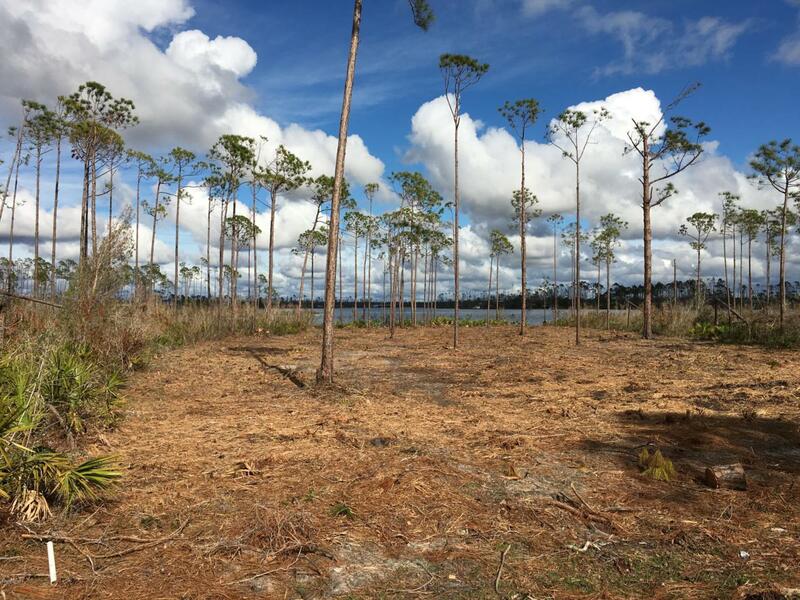 Spectacular Waterfront Building lot in Laird Bayou, that has been mostly cleared, and just waiting on a buyer looking to build their dream home. 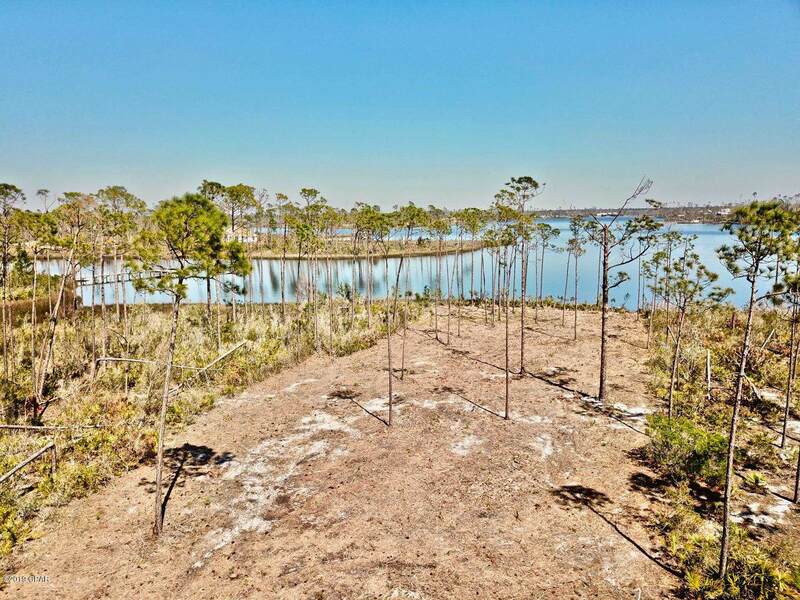 This high and dry lot, which sits on .53 acres of deep water, is surrounded by the waters of East Bay and Laird Bayou. With a short dock in your backyard you will be in 5-6 feet of water. 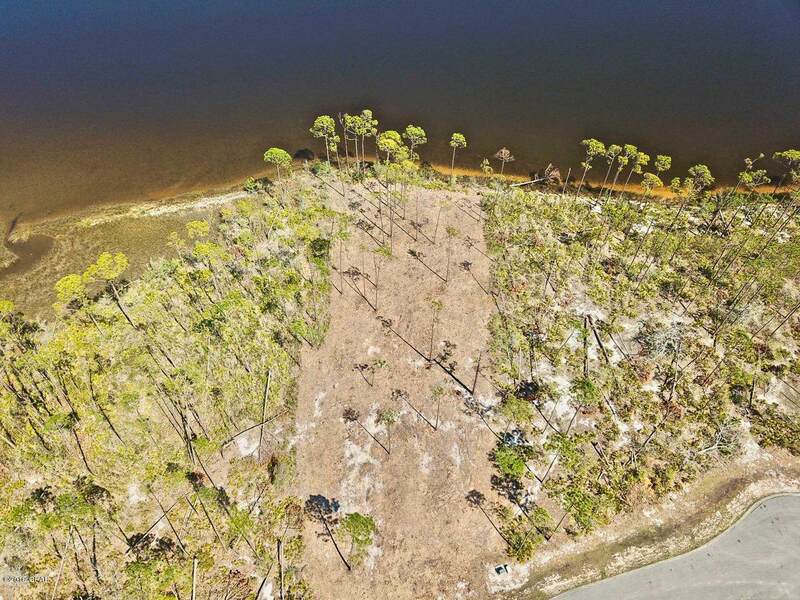 If you are not familiar with the Laird Bayou Subdivision, it stretches the length of a natural peninsula and is a boater's dream, leading to the Gulf of Mexico. This high-end waterfront community features 2 miles of low traffic walking roads, the combined amenities of a private pool with pool house, boat launch and dock, boat storage, and is a gated community for added privacy. 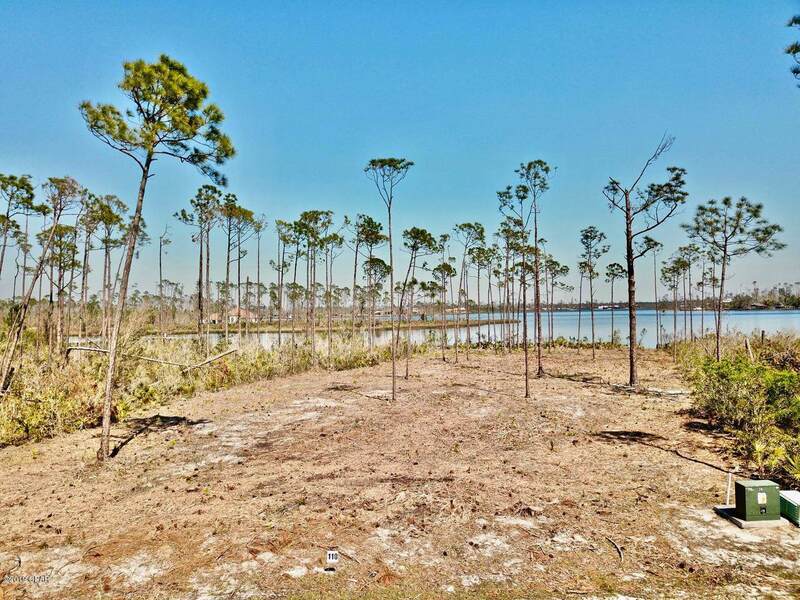 Enter on ''MORE'' for additional infoIf you have ever dreamed of building your own home on a waterfront lot, sitting outside with your cup of coffee and watching the sun rise over Cooks Bayou, then this is the homesite for you. Don't wait... Contact your Realtor to setup a private showing before your dream becomes someone else's reality. Listing provided courtesy of Own It Real Estate Llc. Listing information © 2019 Central Panhandle Association of Realtors MLS.